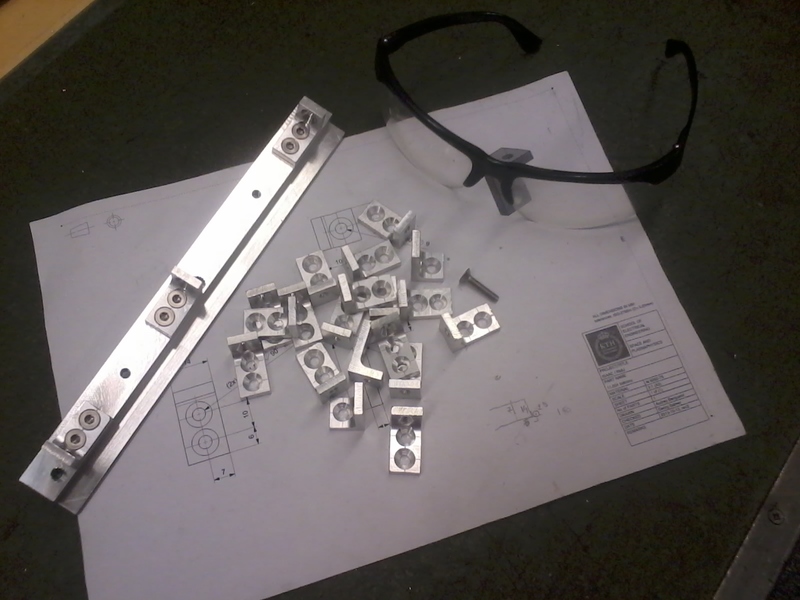 After hours of CAD-ing, many analyses and drawings, it is finally time to manufacture! I started with the balconies, 12 L-shaped aluminium parts linking the supporting grids to the vertical connectors. At first sight, this seemed as an easy part, L-shaped, three countersunk screw holes. 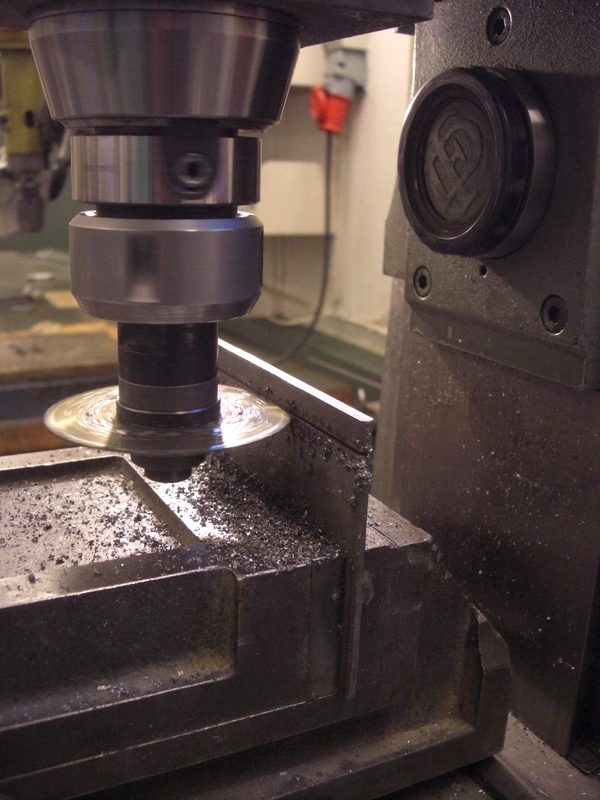 However, I didn’t really have any experience in manufacturing so I first had to learn how to use the milling machine, drill and saw (which was fun :D). 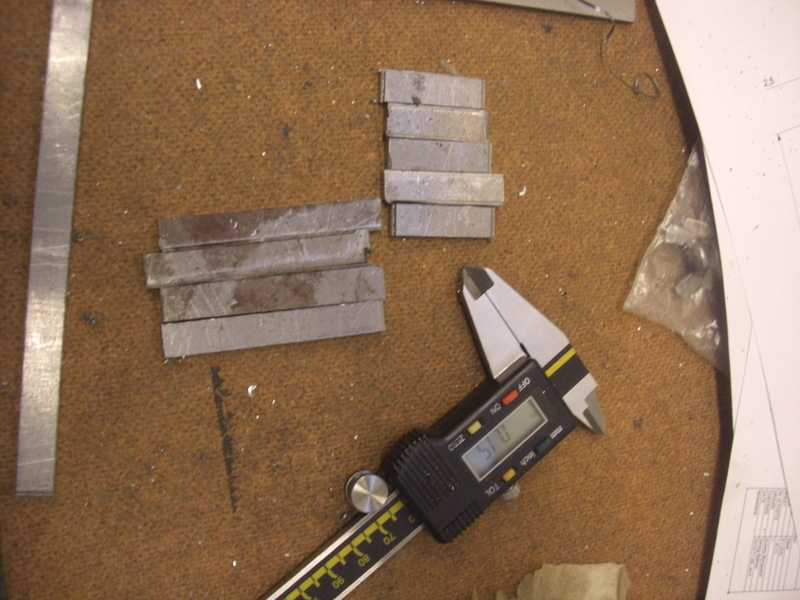 After the balconies, I started to work on the steel plates used to restrain the ejection cable. As the cable is also made of steel, it is better to have a steel-to-steel connection; otherwise the cable would just dig into the aluminium. Cutting these plates took us more time,steel is harder than aluminium… With the help of the engineers from the workshop, we set up a horizontal saw to cut the steel plates. Next week, I will mill them and add the screw holes.